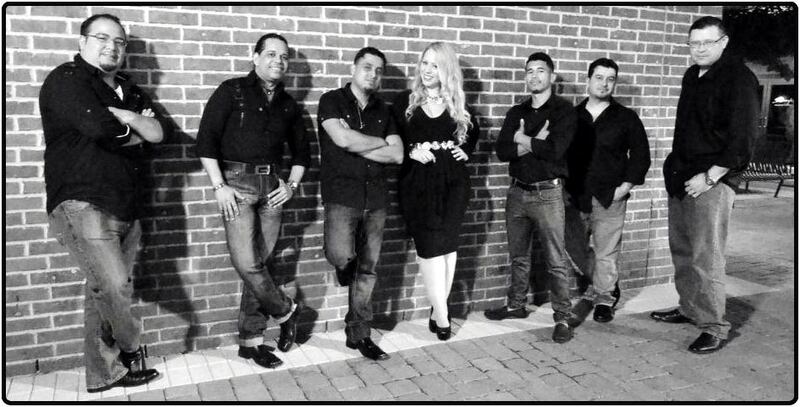 Grupo Latitude is an energetic and talented band with over 20 years of combined music experience. Their talent is unsurpassed and excels in all levels of the salsa community. They are versed in all the Latin flavors and styles of music such as Salsa, Bachata, Merengue Cumbia, Cha Cha, Vallenato and Latin jazz. They offer a great variety of music with cultural experiences from EL Salvador, Venezuela, The Dominican Republic, Puerto Rico, Colombia, Mexico, Nicaragua and many other Latin American Countries! Every musician offers a wonderful talent from his or her own experiences that make Grupo Latitude a versatile and fun Latin band. Houston Salsa Band - Encore!